We offer a complimentary inspection of your clutch to determine related issues. 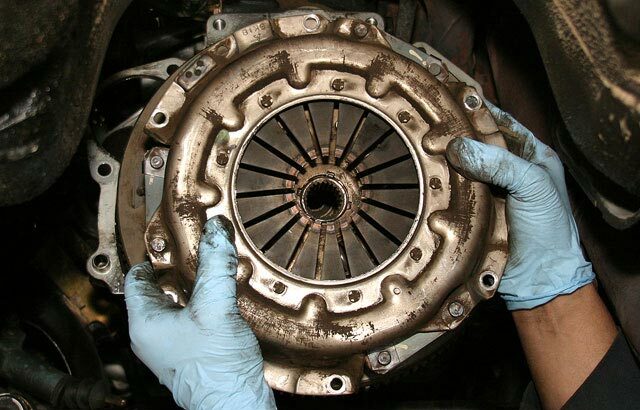 We’ll inspect and replace your clutch and associated parts with genuine factory recommended parts. We also have an onsite machine shop to machine the flywheel to ensure a precise repair.